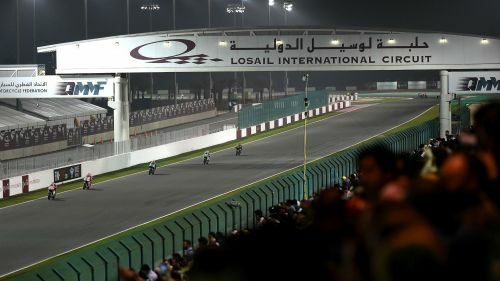 MotoGP will hold a race at Losail International Circuit in Qatar every year until at least 2031, it has been announced. A five-year contract extension with the venue on the outskirts of Doha was confirmed by MotoGP on the eve of the 2019 season-opening Grand Prix of Qatar. The first race in the country took place in 2004 and has been contested under floodlights since 2008, when it became the sport's first night event. Lights out on Sunday is scheduled for 20:00 local time (17:00 GMT), a decision that was criticised by riders including Marc Marquez, Valentino Rossi and Jorge Lorenzo on Thursday.